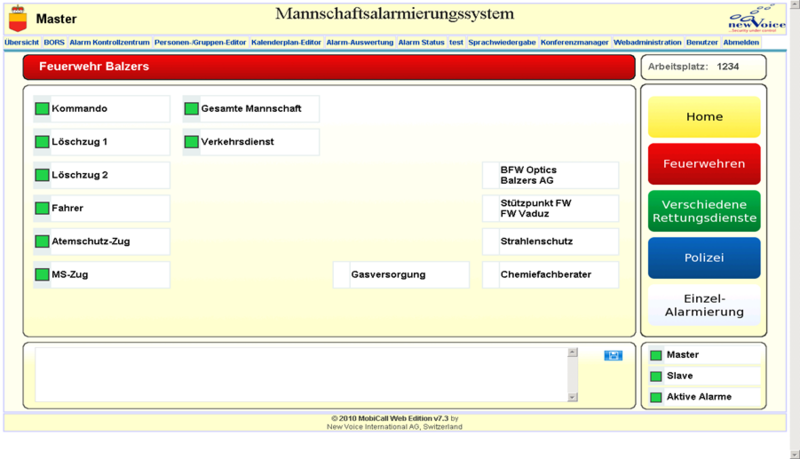 A better protection guaranteed by a quick reactivity of the so-called "blue light organizations"
Although enhanced attention and more joint action, the problems of terrorism, assaults and unpredictable natural and human incidents require long-term and well-coordinated action to be addressed successfully. Emergency and rescue services are meant to ensure public safety by addressing different kinds of emergencies. 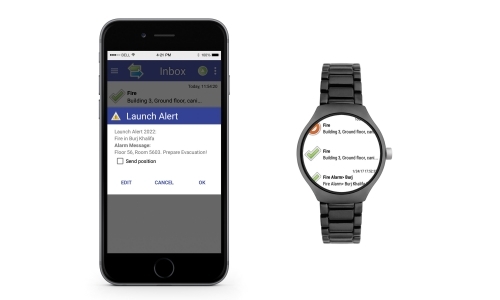 A key point when measuring the efficacy of emergency services is response time, since fast response times are a crucial component of the emergency service system. It is essential for companies and institutions to include procedures for identifying and anticipating potential risks, so that significant losses can be avoided or at least reduced. 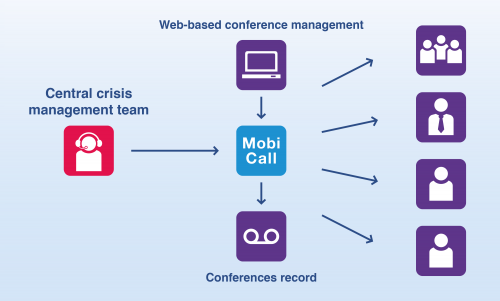 Effective emergency service management require agencies from many different services to work closely together and to rely on effective communication and alerting channels and processes. 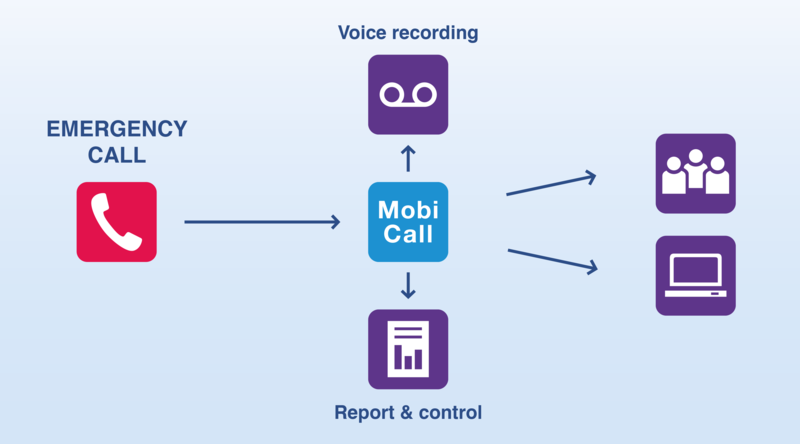 MobiCall allows an extensive network between machines, devices, sensors and the staff responsible, in order to directly transfer important process data, critical thresholds and faults. 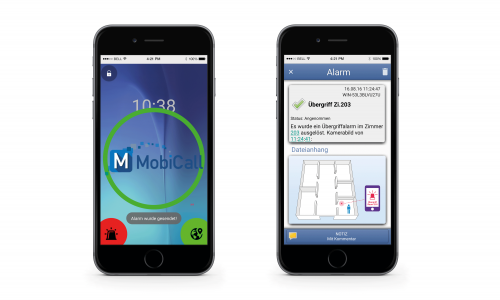 Thanks to MobiCall it is also possible to ensure an effective and reliable mobilisation of first-aiders and rescue teams to safeguard employees in case of emergency. 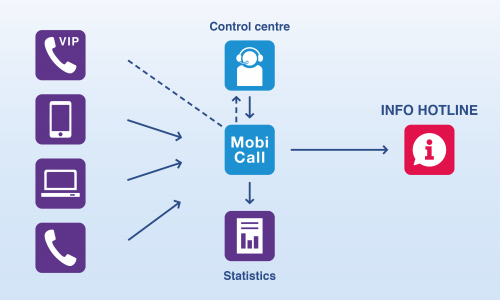 By means of MobiCall internal and external first aid stations are alerted and evacuations are immediately initiated.